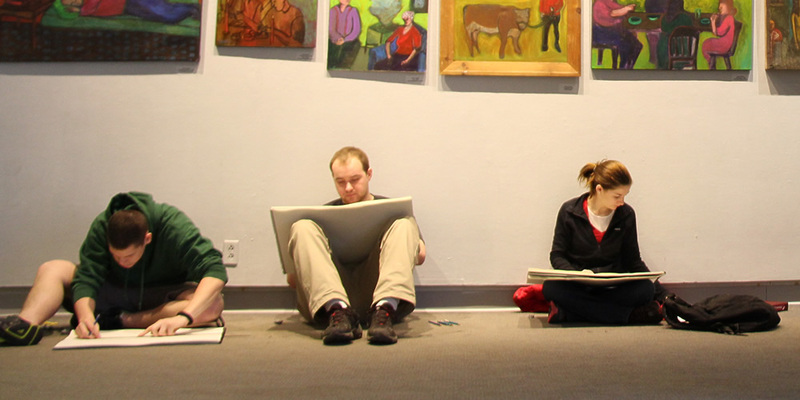 For the second year, the Black Hills State University (BHSU) Senior Art Exhibit will take place at The Matthews Art Gallery. Be sure to scroll down to see some of the student work that will be on display. 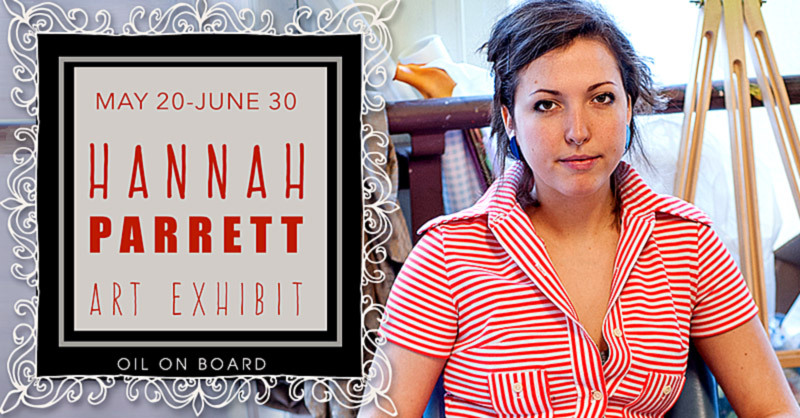 The Matthews hosts an exhibit titled “The Waterbed,” of original oil on board paintings by Hannah Parrett May 20 through June 30, 2016. 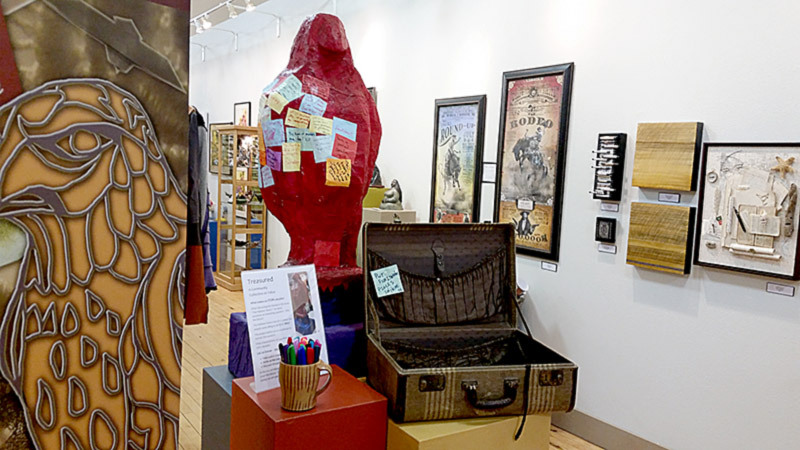 An opening reception takes place from 5:30-7:30 p.m., Friday, May 20, in the art gallery. The show will be open daily 10 a.m. to 5 p.m. This exhibit is free and open to the public. 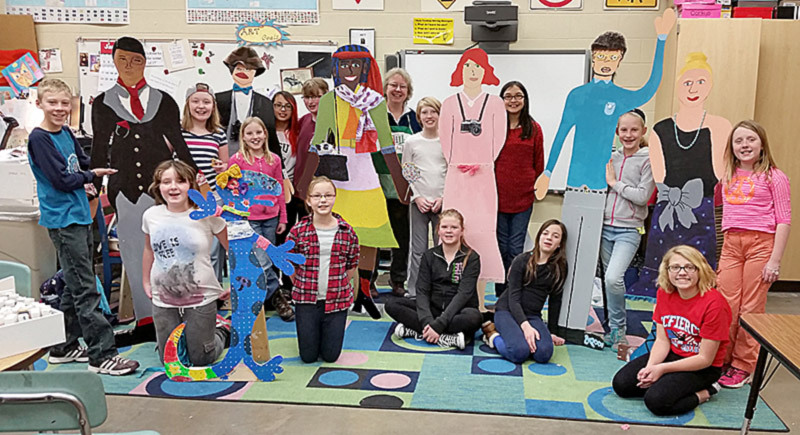 Over the last two months, The Matthews Opera House and Arts Center has been working with various groups around the Spearfish community to create a large installation art exhibition. 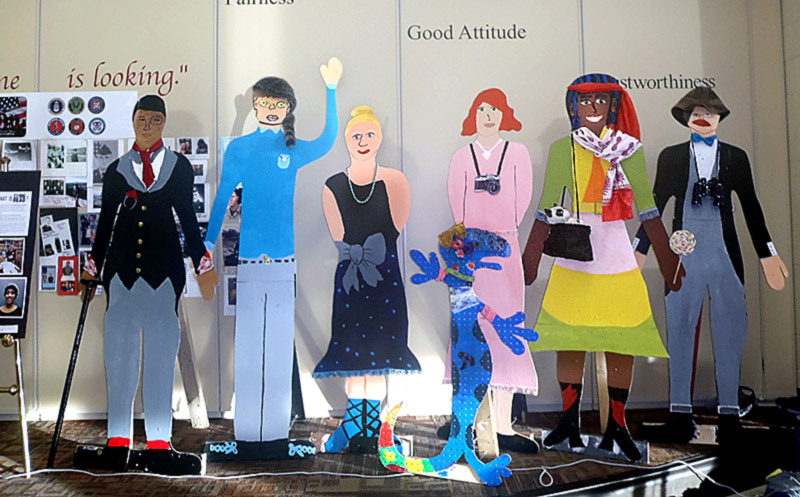 This collaborative art project will be unveiled during the opening reception of “The Big Read Art Collective,” 5-7 p.m., Mar. 4 in the art gallery. The show continues through Mar. 31. Our community’s values are slowly being added to the falcon.